"There's no such thing as simple. 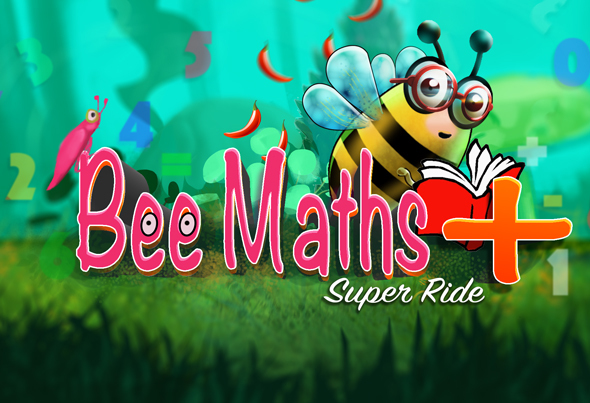 Simple is hard"
MathBee SuperRide is live on Early Access! 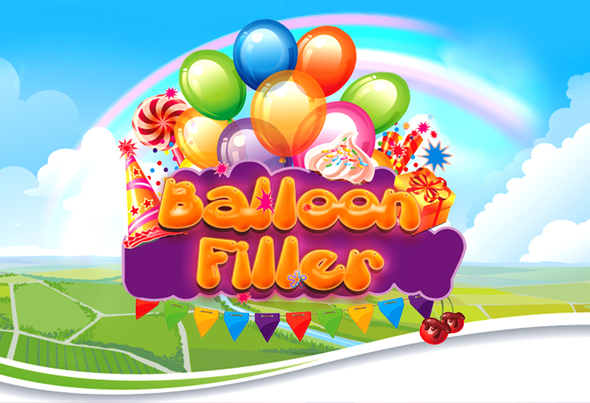 BalloonFiller is now with two more games!! 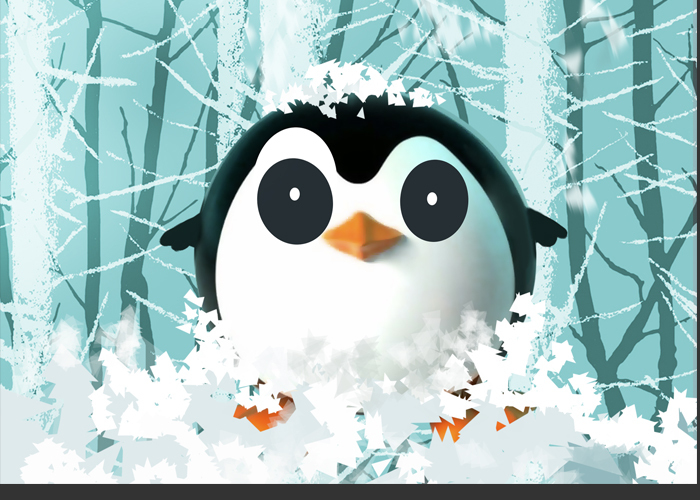 TinyFeetUp is available now on playstore!